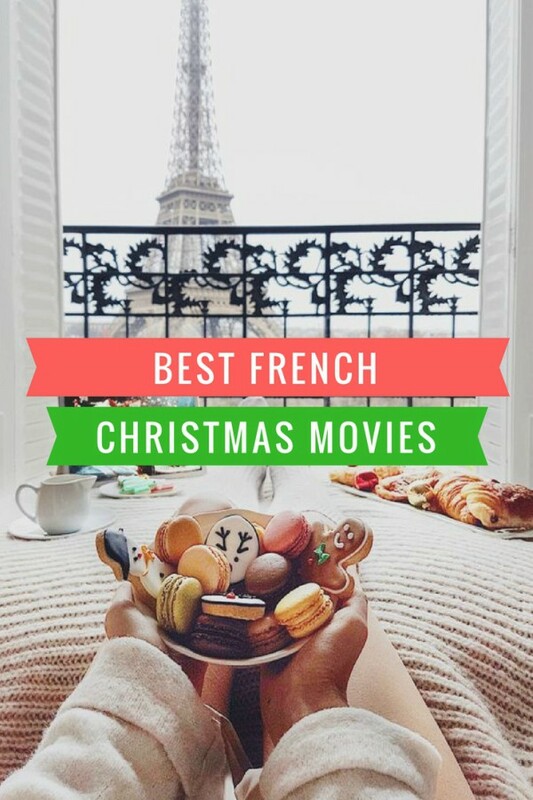 What are the best Christmas movies made in France? Tired of watching the same ones over and over again? Do you need something different? 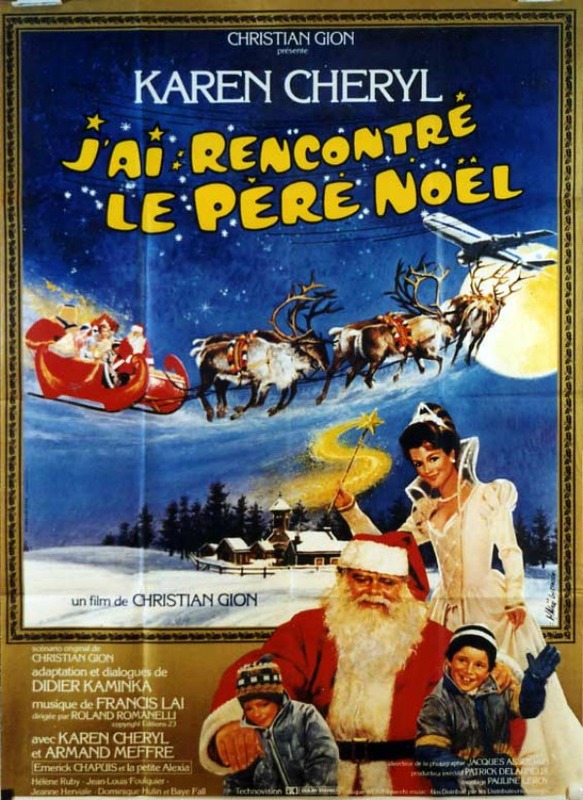 Here's a list of the most popular French Christmas movies in chronological order. The films in this list are an interesting mix of comedies, animated children's stories, war dramas, and horror. Be sure to let me know your favorite French holiday fare in the comment section! A young boy believes that a burglar disguised as Santa Claus is the real deal. The kid follows him and ends up becoming Santa Claus' accomplice and friend. 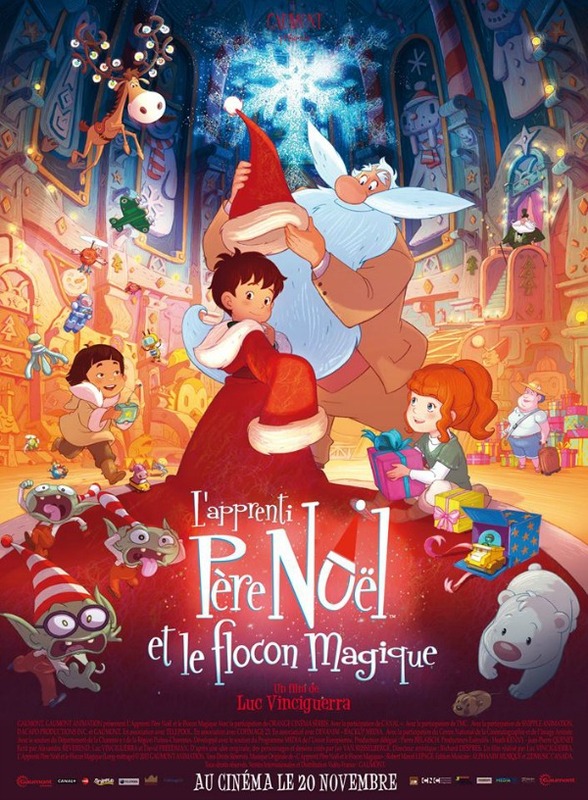 L'apprenti Père Noël started out as a French TV show in 2006. When Santa Claus is ready to retire, a young boy will take his place. But before he can become the new Santa, he needs to overcome several challenges. Sarah thinks she's offering her new husband, Jean, the perfect Christmas present by telling him she's pregnant. The problem is, he's sterile and withheld that information because he didn't want to lose her. Jean decides to spend Christmas Eve with Sarah's exes in an attempt to find out who's the father. The evening will turn into a catastrophe. Will Sarah and Jean still be together on Christmas morning With Emilie Dequenne, Sami Bouajila, and Géraldine Paihas. Manu starts a new job as Santa Claus in a shopping mall. There he meets Clémentine and her son, Julien. Convinced that he's the real Santa, the little boy asks him for the greatest Christmas gift of all: a father. Manu will do everything he can to turn Julien's dream into reality. December 1914. 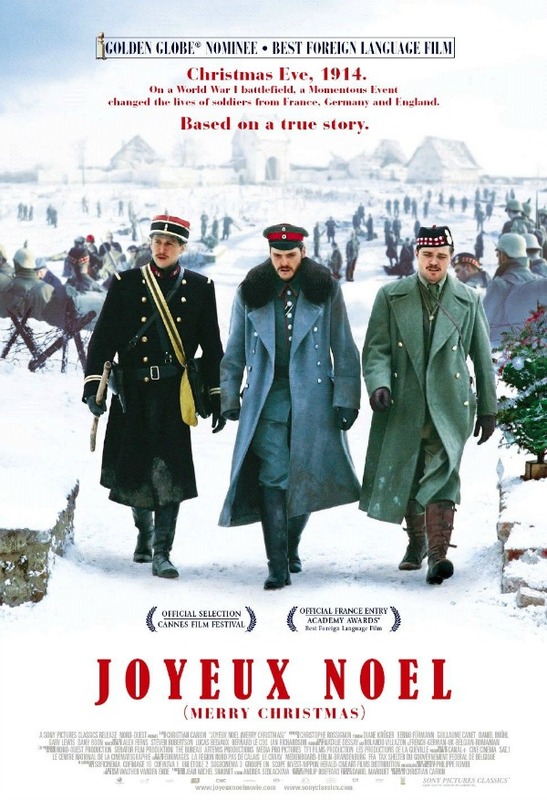 The two opposing sides of the First World War decide to come together and lay down their rifles for Christmas Eve, thus gaining insight into each other's way of life. This war movie starring Diane Kruger and Guillaume Canet was part of the official selection of the Cannes Film Festival and was nominated for several awards, including the Oscars, Golden Globes and Bafta for Best Foreign Language Film. This one was a huge hit when it came out in 2004. 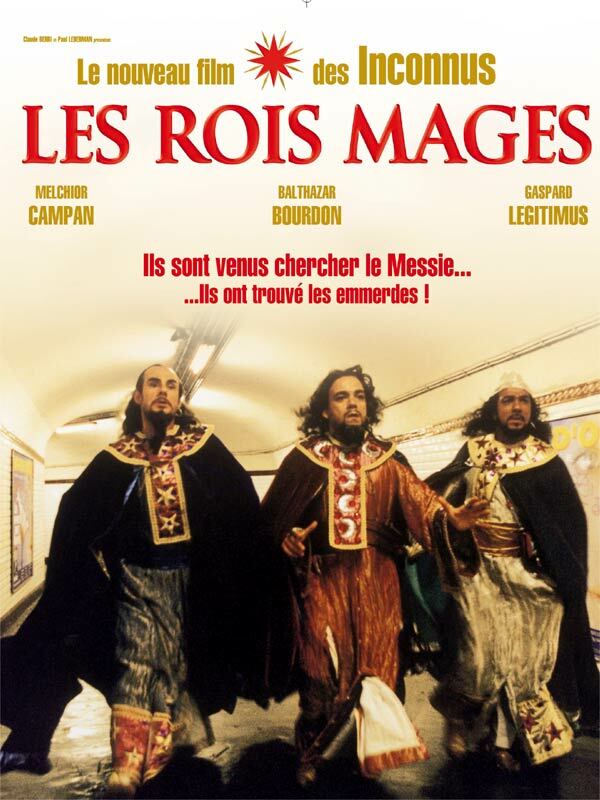 Through a quirk in the space-time continuum, the three Magi find themselves looking for the child of Christ in today's Paris. They aren't very wise when it comes to modern technology, though. A marketer who guessed their identity finds a way to exploit them, turning the Magi into instant celebrities. Following the recent death of her second husband, Yvette (Françoise Fabian) meets her three daughters of her first marriage (Emanuelle Béart, Charlotte Gainsbourg, and Sabine Azéma), who she has a strained relationship with ever since she divorced their father. Their reunion will take place during Christmas. La bûche was nominated for several awards, with Charlotte Gainsbourg winning the Cézar for best supporting actress. Christmas is right around the corner. In his workshop, Santa Claus is preparing the presents for the children. One morning, he discovers that the reindeer in charge of pulling his sleigh have disappeared – a catastrophe. In this animated short film, a Scrooge-like bear attempts to ruin Christmas by giving Santa Claus a sleeping potion. In this entertaining Christmas horror movie, a kid is home alone for Christmas when a killer Santa Claus breaks into the house. 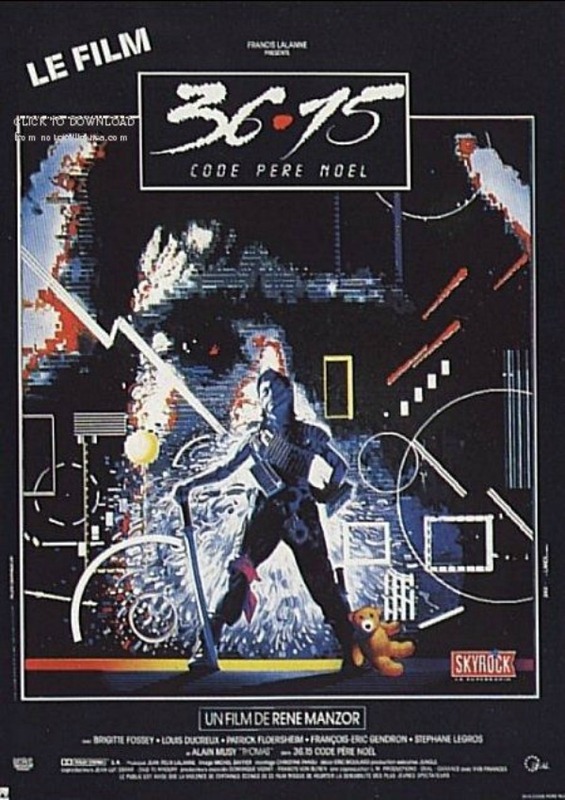 As the child is a fan of action films and computer games, he decides to outsmart Santa by installing traps. A young boy asks Santa Claus to bring back his parents who mysteriously vanished during an African expedition. 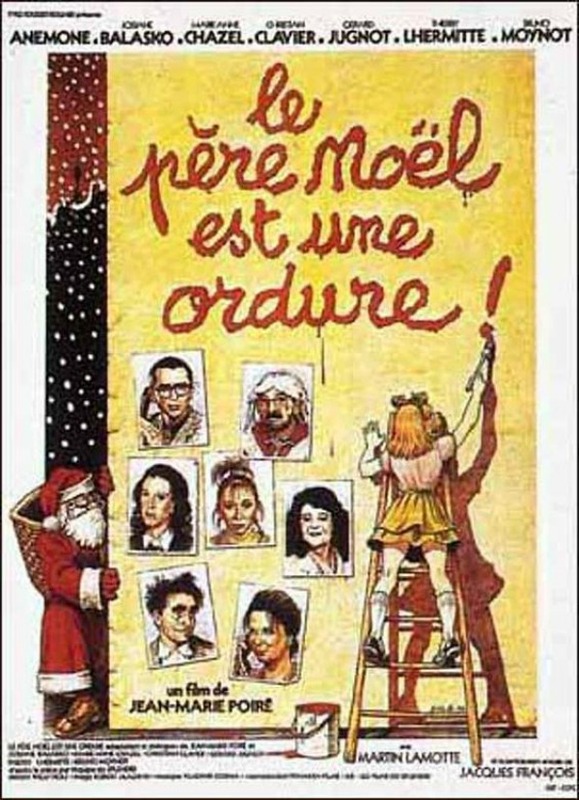 This French Christmas movie that translates as Santa Claus is a Stinker, is one of the highest grossing French films of all time. 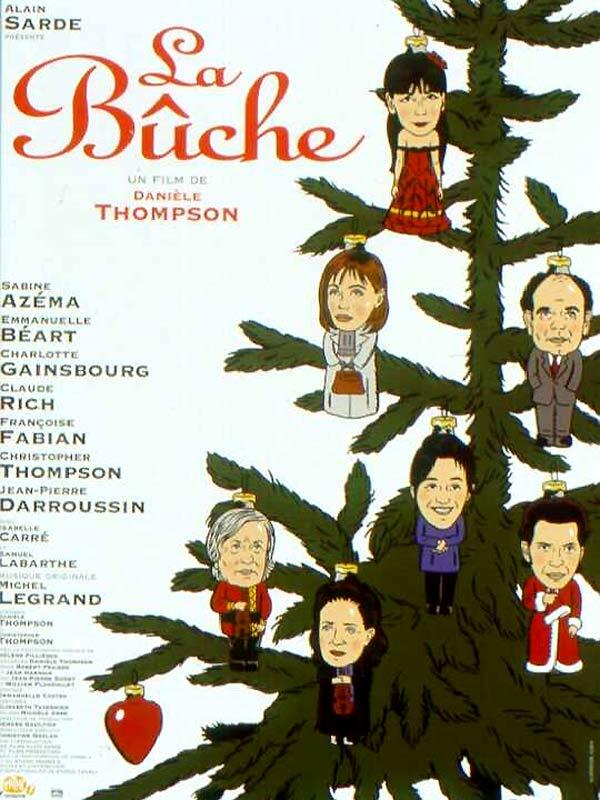 They show it nearly every Christmas on French and Belgian television, and everyone knows the dialogue by heart. Pierre and Thérèse volunteer for a suicide hotline on Christmas Eve. With unwanted callers, a malfunctioning lift, unappetizing pastries, and an encounter with a highly pregnant woman on the run for her abusive boyfriend, they thought things couldn't get any worse. And then an armed Santa Claus shows up. 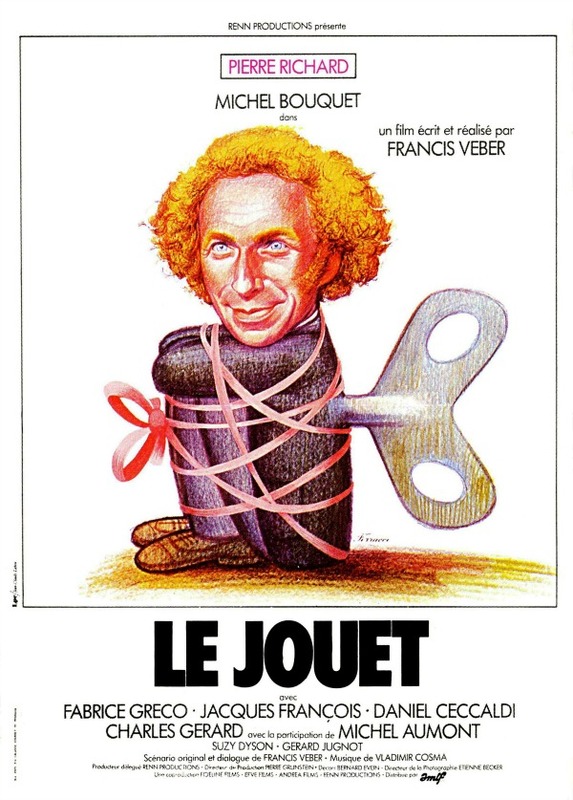 In this French film directed by Francis Veber, a little boy decides he wants to have a grown-up man as his new “toy” for Christmas. That man is François Perrin (Pierre Richard). As the kid's father is the owner of the newspaper where he works, he feels obliged to agree with the masquerade. Befriending the boy will have some unexpected advantages. When two poor people meet in a luxurious hotel, they try to convince each other they're wealthy. 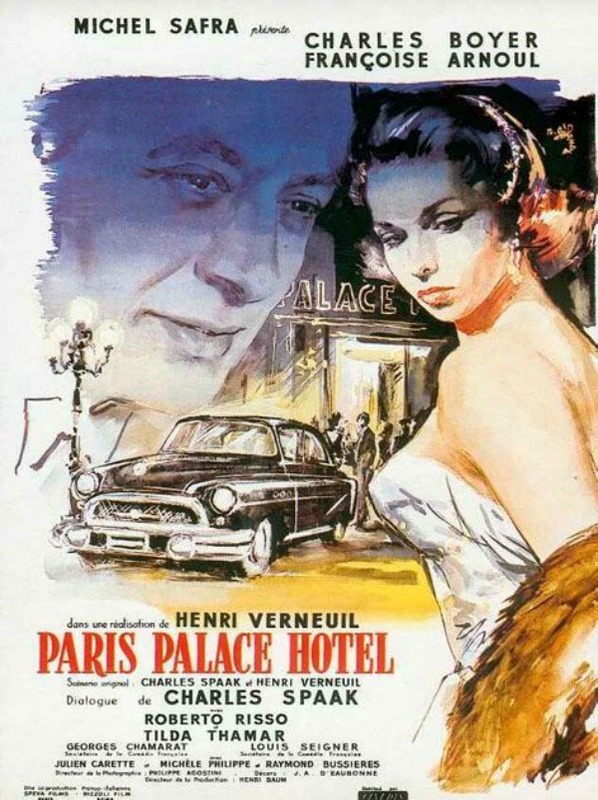 Directed by Henri Verneuil. Talking about education, I recommend you to check this out if you need to know more about homework. I know that it's quite useful for teachers and students. We are a top name in the academic writing industry and have specialists moving from all around the globe to assist students. Thanks for sharing this. If college students require help with assignment, they can contact abc assignment help and get online service anytime of the day.